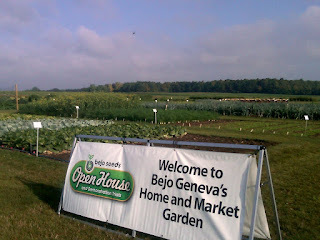 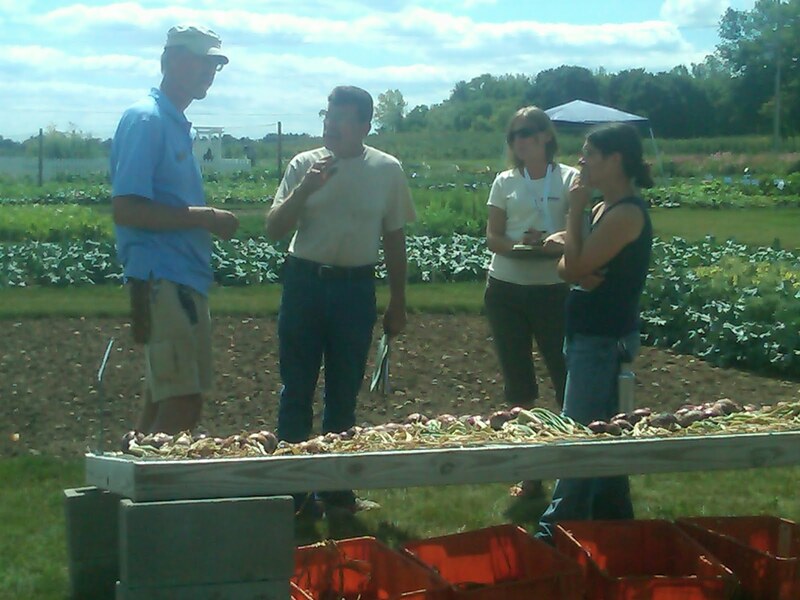 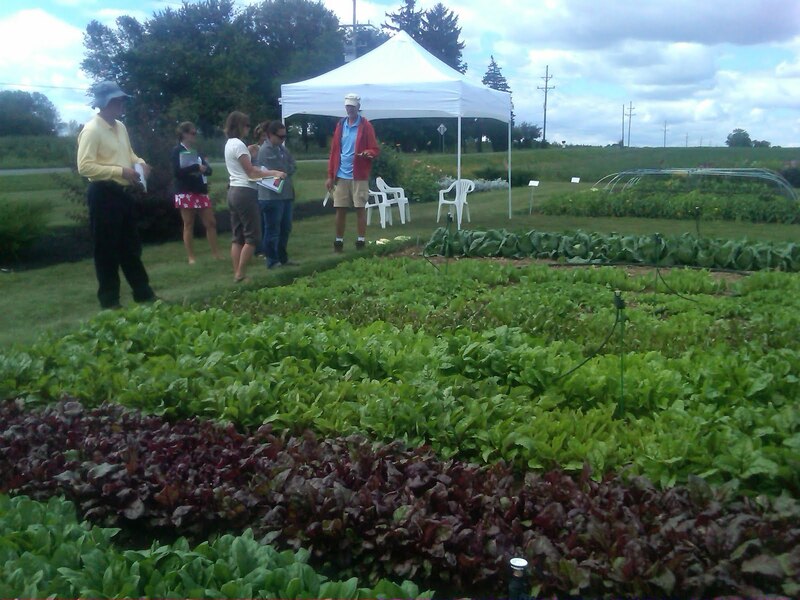 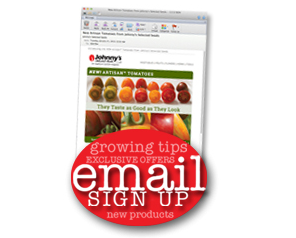 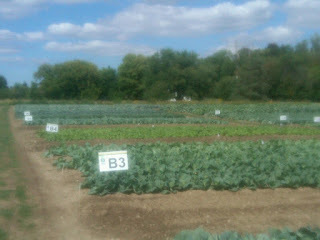 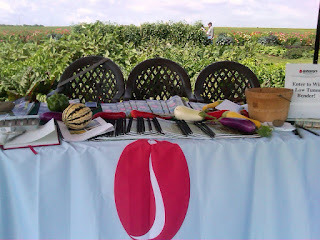 At the beginning of this week, members of Johnny's staff traveled to the 2012 Bejo Seeds Open House and Demonstration Trials in Geneva, NY. 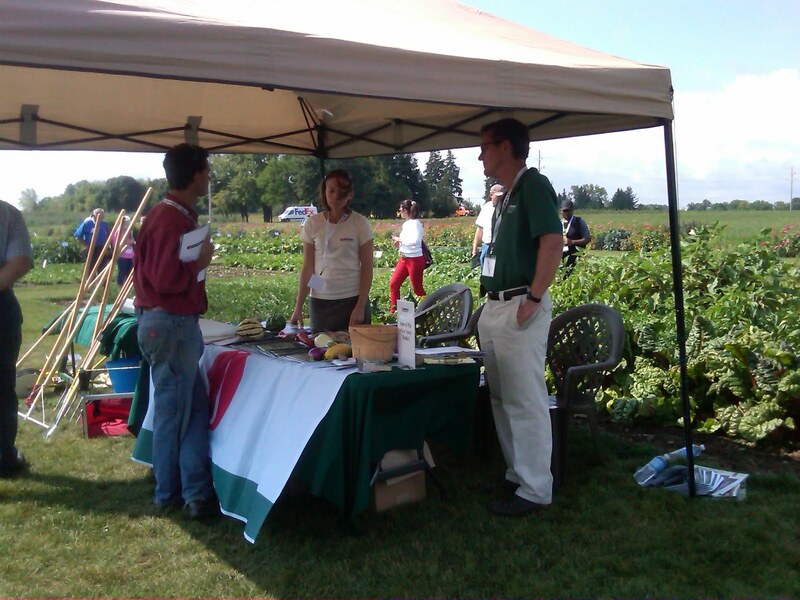 Members of our Purchasing Department, Research Department and several of our Territory Sales Representatives attended. Our staff drove the 7+ hours to upstate New York on Monday morning and back to Maine again on Thursday. 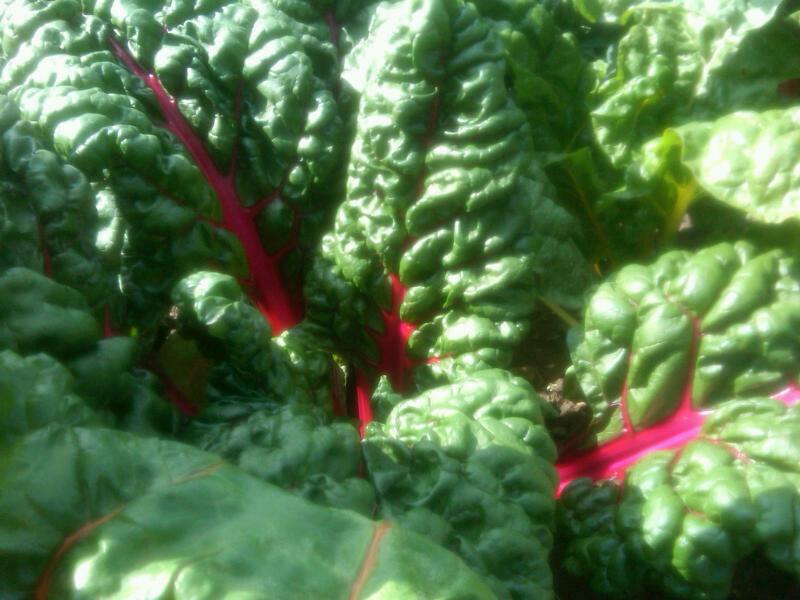 At the Open House, Johnny's had a demonstration plot of Basil, Beans, Squash, Tomatoes, Swiss Chard, Melons, Eggplants, and Peppers. In addition to our Demonstration Plot, we had a booth where members of our staff were on hand to answer various questions and catch up with customers. 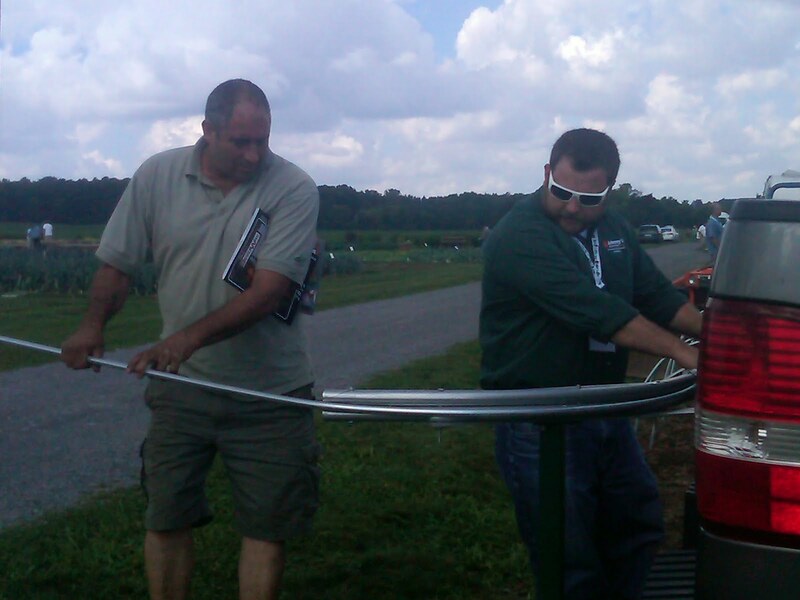 We also had equipment demonstrations of our latest tools and supplies. 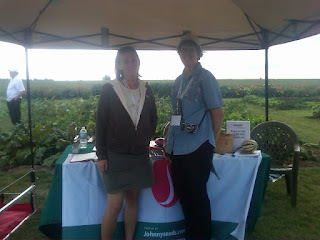 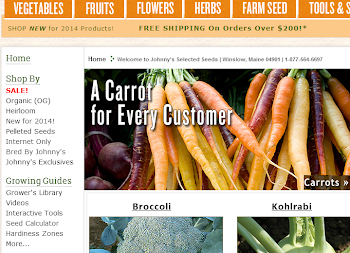 See photos below of our booth, the Demonstration Plot, and some of the Johnny's staff interacting with customers and members of the Bejo Seeds company.